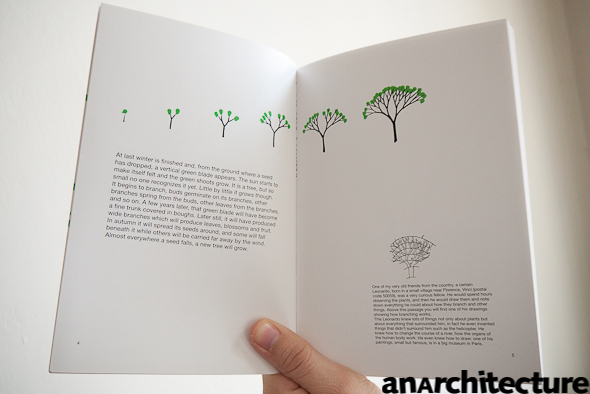 an architecture: Bruno Munari - Drawing a Tree. 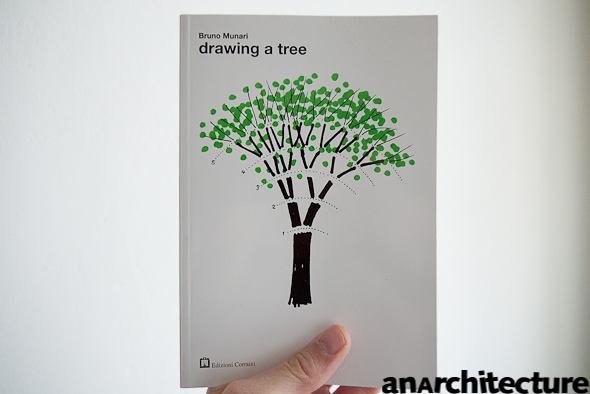 Bruno Munari - Drawing a Tree. "One of my very old friends from the country, a certain Lenoard, born in a small village near Florence, Vinci (postal code 50059) was a very curious fellow. 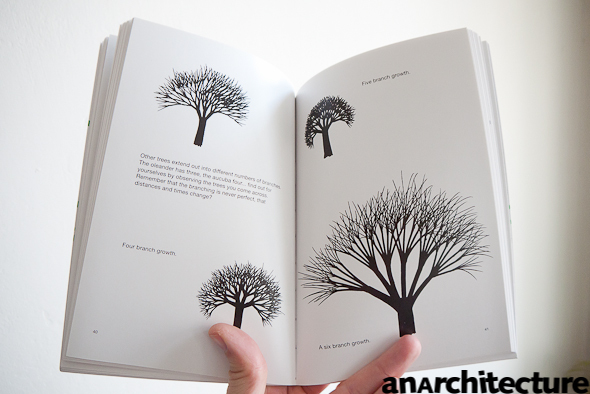 He would spend hours observing the plants..."
The books in the new Workshop series describes different working techniques, from educational to explanatory pamphletes and "poetic" play..